A woman’s hair is the first most noticeable part of her beauty. This is not just because many of us believe that appearances are important, but also because our hair represents our personality, thoughts, and beliefs. Fortunately, we all know how important your hair is to you. Texture: If you want silky straight bundles and your planning on getting a bob, two bundles, and closure are more than enough. 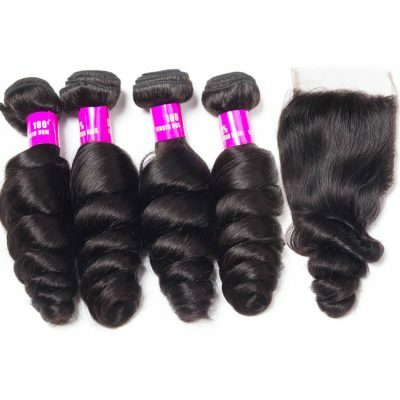 If you want extremely thick hair, you would need 3-4 bundles but if looking for extreme fullness an extra bundle would get the job done. Size Of Your Head: If your head is bigger or smaller you’ll need to adjust the number of bundles you purchase to accommodate that. In the US, the average size of a woman’s head is 22.5″. 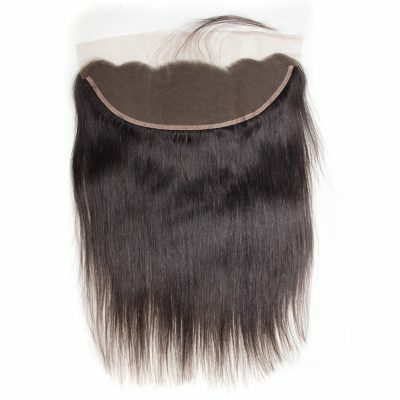 Frontal Or Closure: Closures are usually 4 x 4 inches, You will need to use a minimum of two bundles with your closure. Because the frontal will cover a large portion of your head you will generally only need 2 – 3 bundles depending on the style and length. So, how many bundles for full sew in with closure? Next, let’s talk about this question of “how many bundles do you need with a closure or frontal “.Hope it can give you some guidance when you buy the best hair bundles you want. 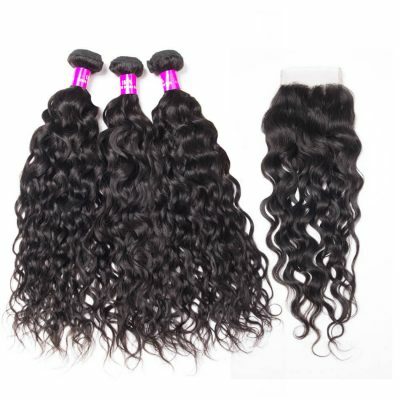 With three bundles anywhere from 8 inch to 18 inch; your weave will be full, flowy, and glamorous. 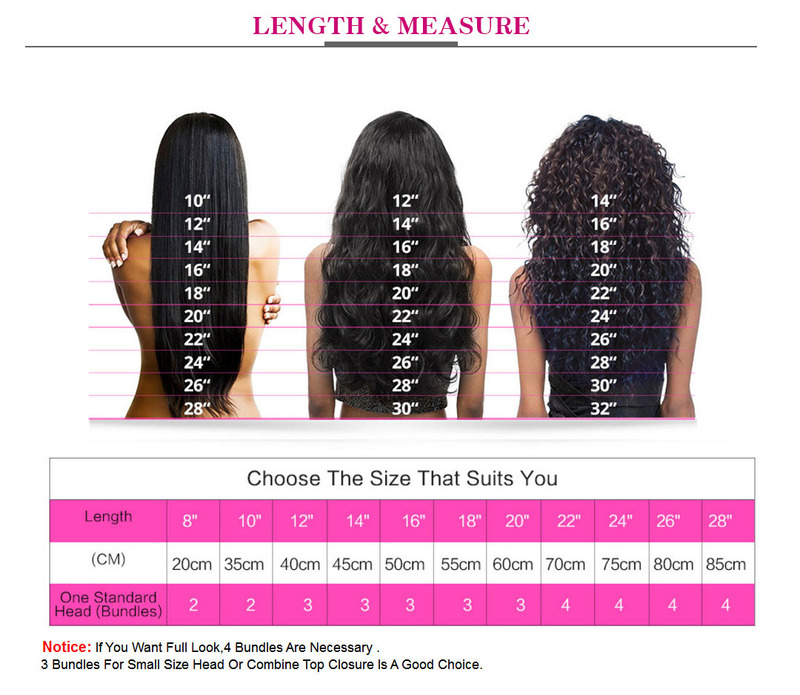 If your sew-in is starting with lengths over 20 inch prime; you might want to consider four bundles. You can see the picture below. 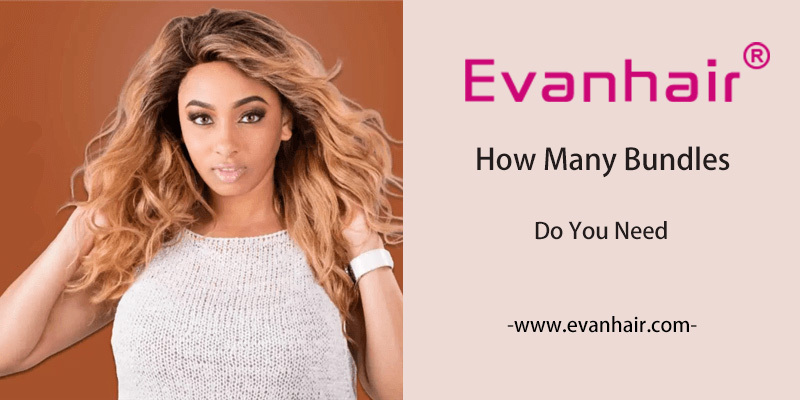 If you are confused about closure, you can read this article All You Need To Know About Hair Closure-lace closure. How To Make A Wig With A Lace Closure? Lace frontal closure spreads from ear to ear and range from there is only one part of having the option of parting your frontal anywhere you like. 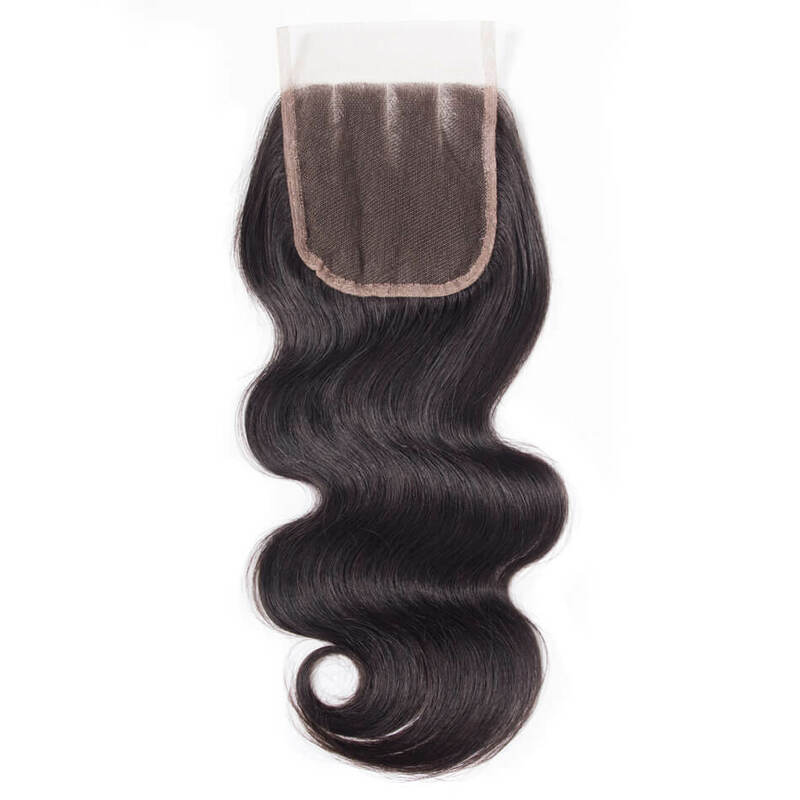 The weft lengths all tend to be around 13 inch x 4 inch, but there are frontals with lengths of 13-inch x 2 inch or 13-inch x 6 inch. 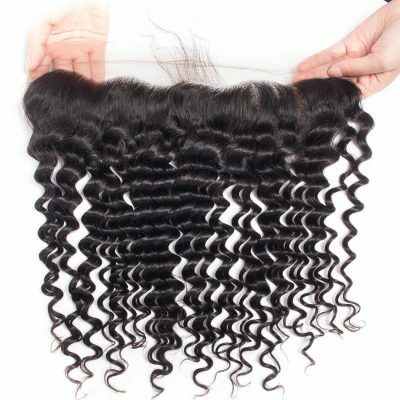 If you are getting 10-12 inches or 10 inches, 2 bundle deals with lace frontal will suffice. 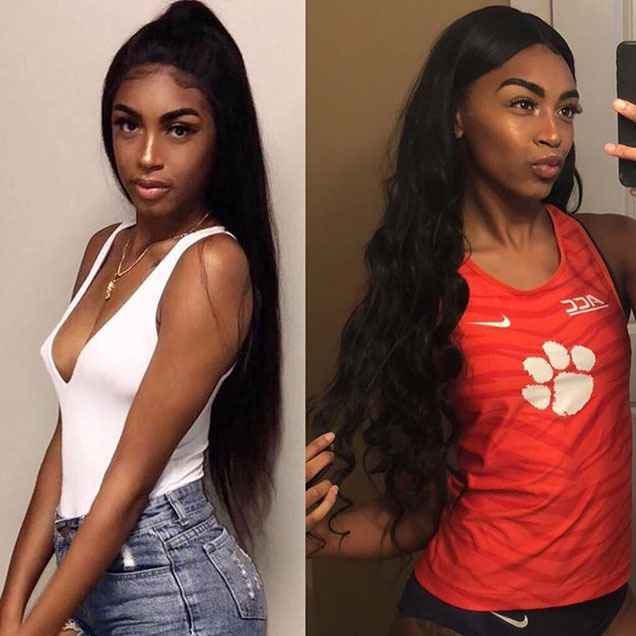 Hair length past 14 or 18 inches, I would suggest you get 3 bundles, so from a 20 inch, 22 inches to about 24inch, 26inch, 4 bundles will suffice. High-quality wigs are expensive, so many people opt to make a lace frontal wig by ourselves. Today, we will share with you the tutorial that.Here is a very detailed and easy tutorial on how to make a wig with frontal closures. 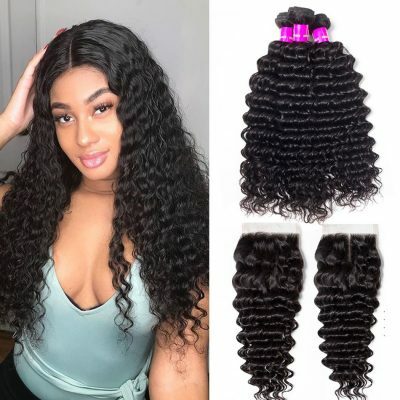 How To Make A Wig With Human Hair Lace Frontal? If are interested in lace closure and frontal closure 13*4, you can read this article Lace Frontal Vs Lace Closure: What’s The Difference? 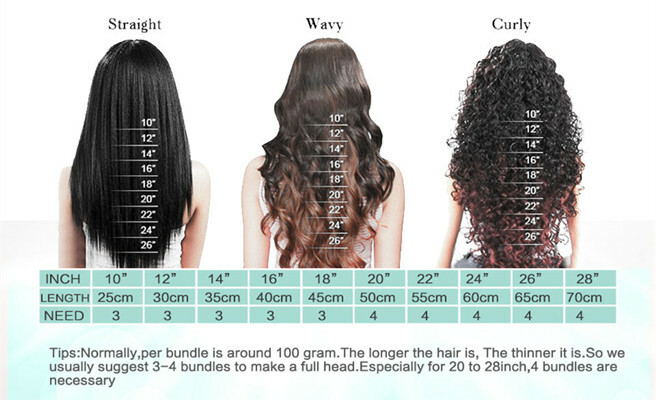 Your preference and the style you want effects on how many bundles you need. 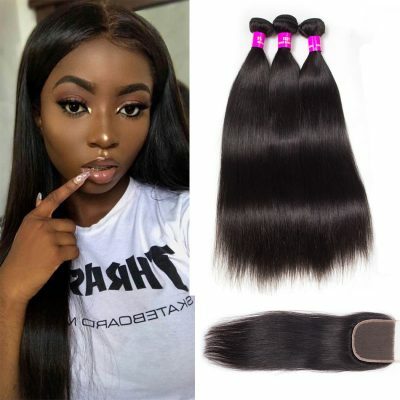 If you prefer a full and thick look, then you will need 3 or 4 bundles. If you want a thin, more tamed hairstyle, you will likely only need 2 to 3 bundles.